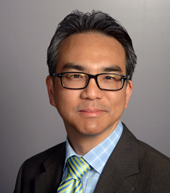 Lucian Chen practices a broad range of commercial and intellectual property law spanning multiple technology areas, with an emphasis on complex pharmaceutical and biotechnology patent litigation. 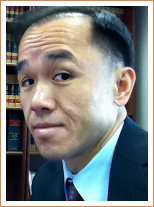 Wing K. Chiu practices intellectual property law with specialties in general patent litigation, biotechnology patent litigation under the Hatch-Waxman Act and copyright litigation. He has litigated cases involving patents for software and business methods, cellular transcription factors, guanine analog antiviral drugs, sulfonylurea diabetes medications, and anti-platelet blood pressure medications. Intellectual Property: Patents, Trademarks, Copyright and Litigation. ©2016 Lucian C. Chen, Esq. PLLC All Rights Reserved.